The release of the Smartphones in the world market has evidently created a gigantic revolution in every person’s life. People from every walk of life and age group can be easily found with the mobile devices. Particularly for the businesspersons, these innovative devices have created a huge difference in the style of working. The major credit goes to the mobile apps, which act as a catalyst to facilitate the mechanism of business to a very large extent. Smartphones apps are designed in such a way that they can be impeccably integrated into a wide range of businesses - be it eCommerce, small-scale or large-scale businesses. Mobile apps act smartly in augmenting the way customers interact with businesses. It also aids employees of large-sized enterprises work more competently hence perfecting productivity of business. 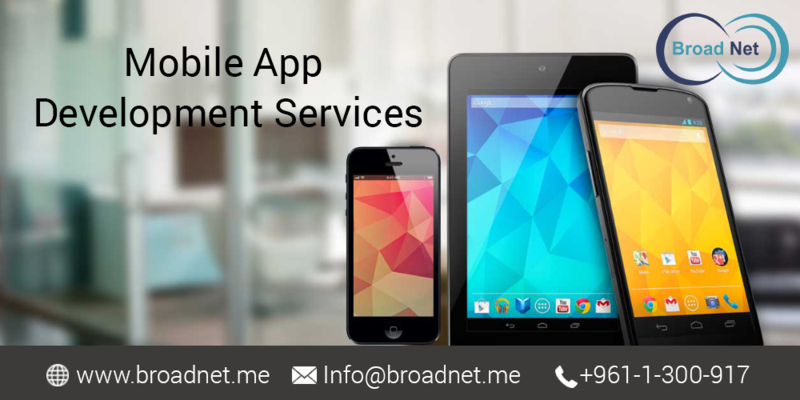 Mobile apps, on the whole, are the order of the day and part and parcel of every business. iOS and Windows Mobile application are fast progressing domains and most businesses choose it to get a better competitive edge through it. For a business to earn conspicuous success in today’s cutthroat competition, the basic thing is the phenomenon of attracting new customers. Mobiles today have a global access, so it is easy to reach worldwide targeted audiences in no time. You can promote your business through Smartphones by sending push notifications to users; the technology is very instrumental in driving a host of new customers for your business. With these apps, “you can kill two birds with one stone”. To be precise, as you put forward business deals and offers to the existing customers, it is a great way to maintain your loyalty towards them yet, in the meantime, you can also pull new customers towards you. According to a survey, it is clear that the mobile phone usage is much more than the remainders of the electronic gadgets! This is a substantial reason to dive into the mobile space and get a terrific business app that will aid you work better and serve your customers the right way. Mobile apps are a great thing for every businessperson in every way, no matter whether it is giving sumptuous customer service. Customers these days need everything at the nick of time. That means if your business is able to offer them readymade information via apps at the moment and also furnishes them with ways to get in touch with your people right away via their smartphones, you can easily optimize the level of the customer support services. With improved customer service, you have certainly enhanced your customer faithfulness! There are certain apps, which are designed to be revenue drivers. With a multitude of businesses, you can utilize mobile apps as an additional means to touch base with your customers anywhere anytime and scale your sales. Well, the more you think of it, the more constructive mobile apps seem to be. Mobile application development Lebanon, by the way, is a great way to carve a niche for your business. Try them out and see the difference in your business.